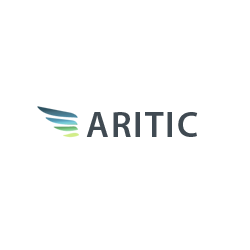 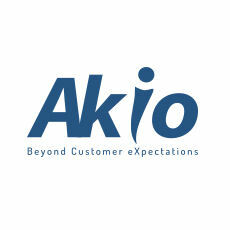 Akio Unified Interaction Center provides the mid-sized to large enterprise with functionality to engage, manage and support the customer base on all fronts. 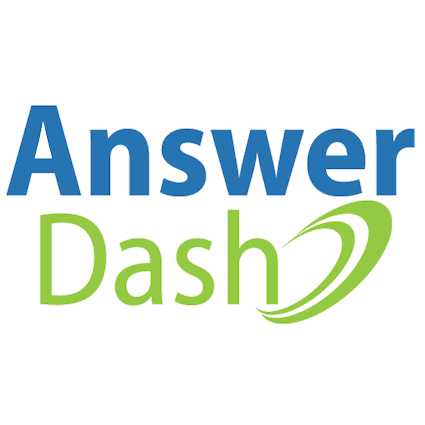 The platform supports call, email, chat, even FAX and letters. 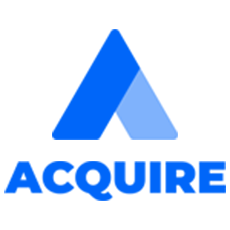 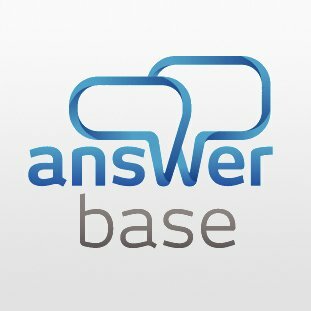 Answerbase allows customers to add a Q&A community on their website, enabling companies to facilitate the creation and distribution of valuable content demanded by their target audience. 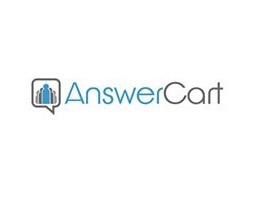 AnswerCart - Online customer centric community forum software for your website! 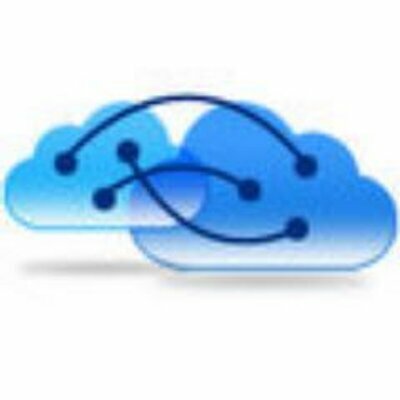 AzureDesk is a robust helpdesk solution featuring ticket management, email integration, data reporting, a self-service portal, and more. 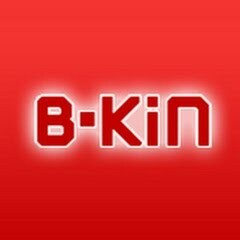 B-kin CRM is an entry-level on-demand CRM solution that includes email marketing and help desk capabilities. 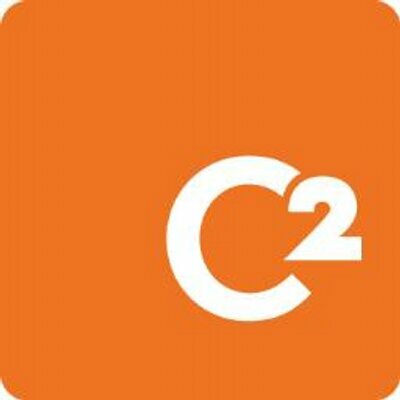 C2 ATOM is web-based service desk software, designed for helping IT support, customer service, project development teams and managed service providers.